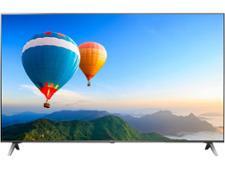 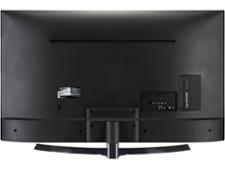 LG 43LK6100PLB television review - Which? 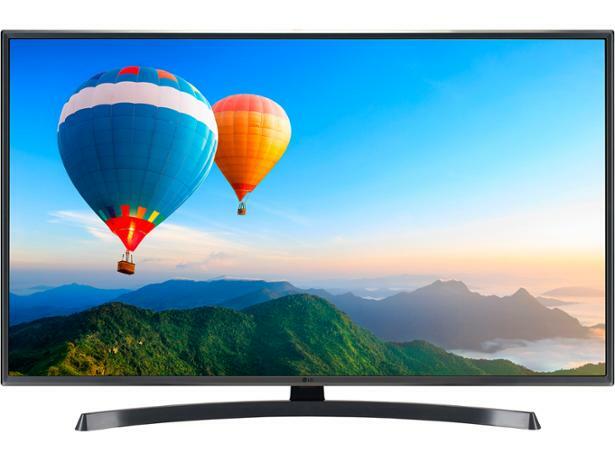 This entry-level 43-inch TV from LG might not have a 4K screen, but it could be ideal for anyone looking for a simpler set. 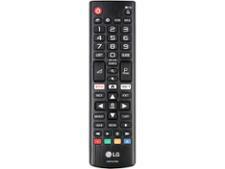 It's no fuss, but there are frills: voice control, if you buy an LG Magic Remote, HDR and access to streaming apps. 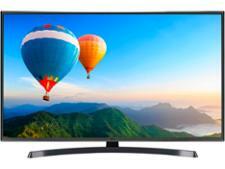 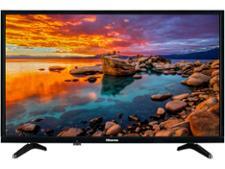 Is this Full HD TV worth your attention or should you buy a 4K set? 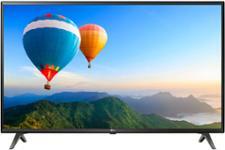 Find out in our LG 43LK6100PLB review.